The Trump administration will nominate a former US Army officer and lobbyist for the missile manufacturer Raytheon to be the next Army secretary. It will be his third attempted nomination for the post. The latest nominee to be the Army’s top civilian is Mark Esper, a top lobbyist for Raytheon. He is a West Point graduate and a retired lieutenant colonel. His military career included a combat tour in Iraq during the 1991 Persian Gulf War. He was also a former aide to Senators Chuck Hagel (R-Nebraska) and Bill Frist (R-Tennessee), according to the Washington Examiner. Pentagon officials privately expressed confidence that Esper ‒ with his military, Pentagon and Capitol Hill experience ‒ will win quick Senate confirmation. He currently serves as Raytheon’s vice president of government relations. In fiscal year 2014, the United States government paid $444 billion in total federal contracts, almost 40 percent of the discretionary budget for 2014, according to the website National Priorities. 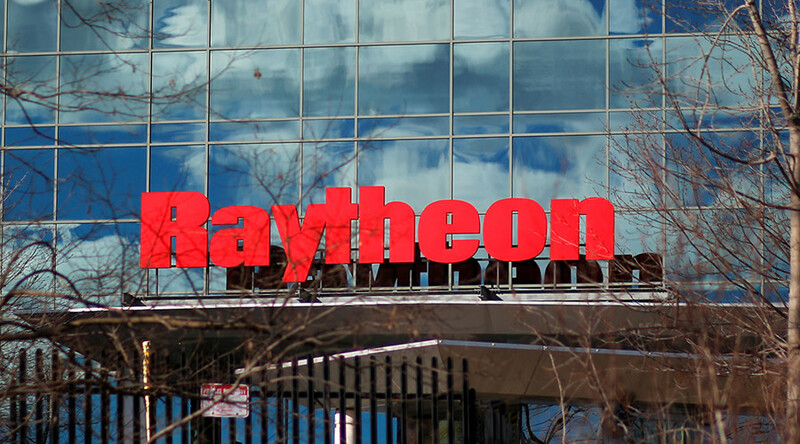 Raytheon is one of the top three defense contractors, which makes up 90 percent of the company’s business. 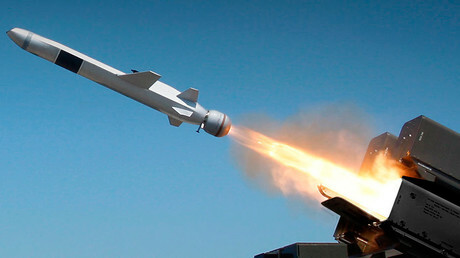 In 2014, it had contracts worth $12.6 billion which included missile defense, electronic warfare, precision weapons, and Tomahawk and Patriot missiles. Esper will be the Trump administration’s third nominee for the Army’s top civilian post. In February, billionaire Vincent Viola withdrew his name from consideration, citing difficulties with divesting from his business interests. Two months later, Tennessee state Senator Mark Green pulled his nomination after drawing fire for making derogatory comments about Muslims and LGBT rights, according to Politico. Despite promises to “drain the swamp,” Trump has now nominated a number of people with defense industry ties for positions at the Pentagon. Air Force Secretary Heather Wilson took office in May and Navy Secretary nominee Richard Spencer is awaiting Senate approval following his confirmation hearing earlier this month. Trump’s original pick for Navy secretary, Philip Bilden, withdrew his name from consideration in February because of extensive overseas business ties. The announcement comes the same day that Wikileaks published another batch of ‘Vault7’ documents, focusing on Raytheon.